It may also erase depression or Schizophrenia, but it could eliminate geniuses — as high intelligence are often associated with such disorders, he says. Advances in genetics could one day eliminate diseases like cancer or Schizophrenia — but might also wipe out geniuses like Stephen Hawking from our future, warns one scientist. Dr. James Kozubek says altering human genes to erase depression or Schizophrenia, for example, could stop the rise of the next Shakespeare or Einstein — as creativity and high intelligence are often associated with such disorders. Writers are 10 times more likely to have Bipolar Disorder. Poets are diagnosed with it 40 times more often than the general population. ‘Scientists tend to think of variations in life as problems to be solved, deviations and abnormalities outside of a normal curve. 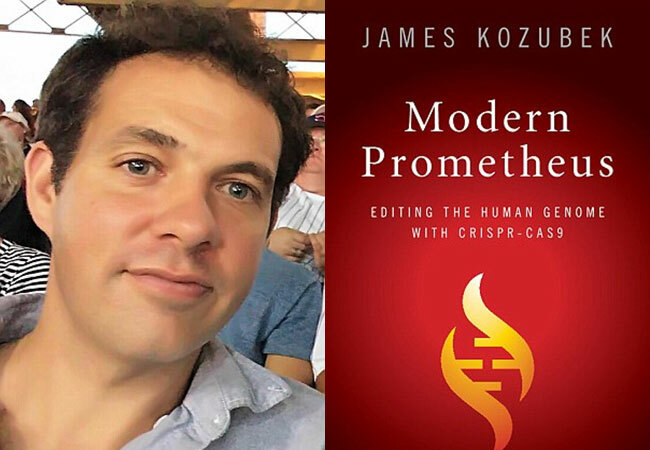 In his book, Kozubek says the gene-editing technology Crispr-Cas9 — which is being tested in the US and China to curb the spread of cancer — is not completely a positive. CRISPR-Cas9 is based on a gene-editing technique used by bacteria to help them remove sections of DNA introduced by viruses that infect bacteria, known as phages. 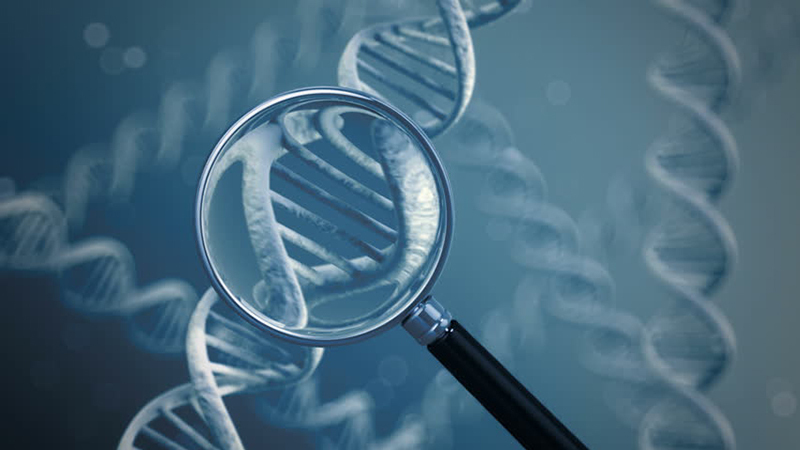 Small chemical tags are used to get an enzyme to cut DNA in a precise place and snip out a small piece of DNA. This can be used to turn off specific genes in an extremely precise manner that has not been available using previously less accurate gene editing techniques. 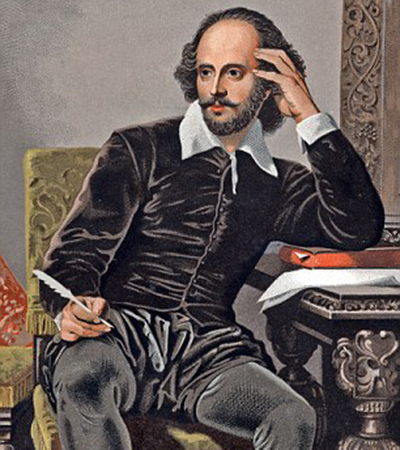 Kozubek says altering human genes to erase depression or Schizophrenia could stop the rise of the next Shakespeare. However, scientists now need to prove the technique can be used safely in patients before it can be used more widely and these initial tests will aim to show it does not harm those being treated. Future trials will then have to assess how effective the technique is compared to other types of treatment. In the Chinese trial, researchers are using CRISPR-Cas9 to target a gene that produces a protein called PD-1 in T cells. This protein usually helps to regulate the T cell’s ability to launch an immune response and prevents it from attacking healthy cells belonging to the body. By knocking out this gene with great accuracy, the researchers believe it will be possible to increase the immune response against cancerous cells, which are often overlooked by the immune system as they are made of the same cellular material as the rest of the body. Previous ArticleHow Do You Distinguish between Religious Fervor and Mental Illness? Do Schizophrenia and Autism share the same root?